Purpose-built payments for advanced retail. 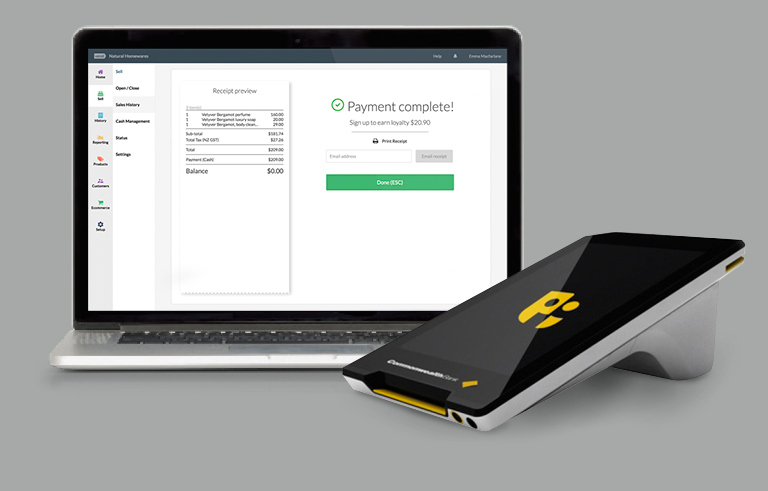 Introducing CommBank’s Albert ©, Australia’s first purpose-built payments tablet, integrated with Vend, the leading point-of-sale for inventory-based retail. Offer faster, more secure transactions and create a memorable customer experience with every purchase. Connect Vend and CommBank’s Albert for all the tools to grow your retail business. *Everyday settlement is available on transactions made until 10pm AEST for eligible customers with a CommBank Business Transaction Account and a linked CommBank merchant facility. 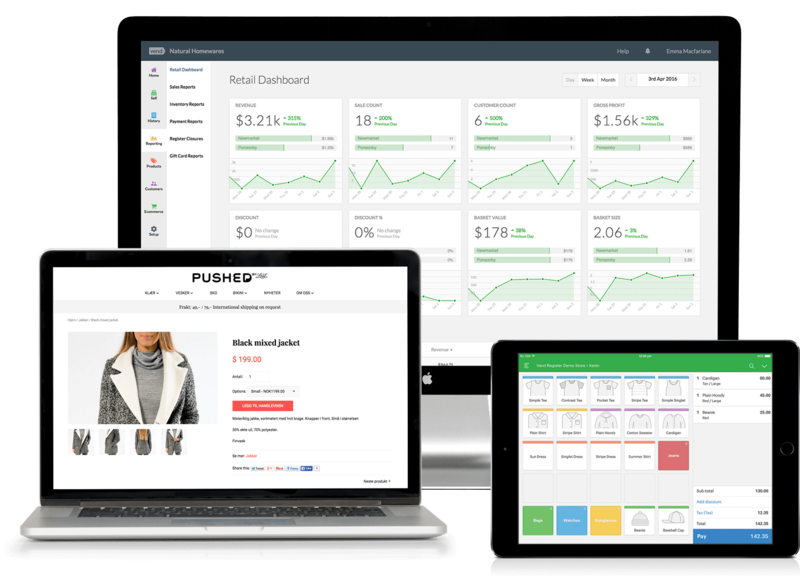 20,000+ retailers run their business on Vend. 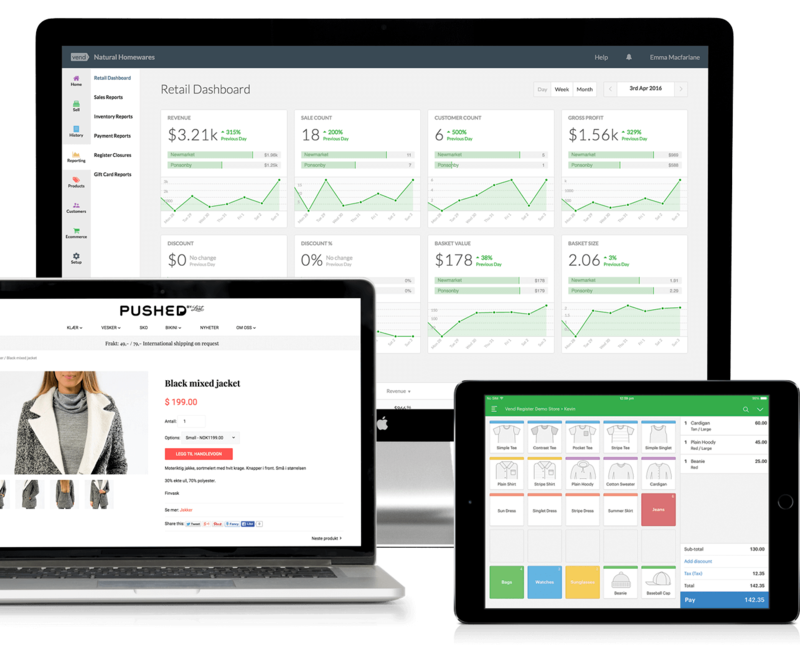 Add products, staff and stores, and connect to other business apps - such as Xero, Quickbooks and Shopify - to grow your retail. 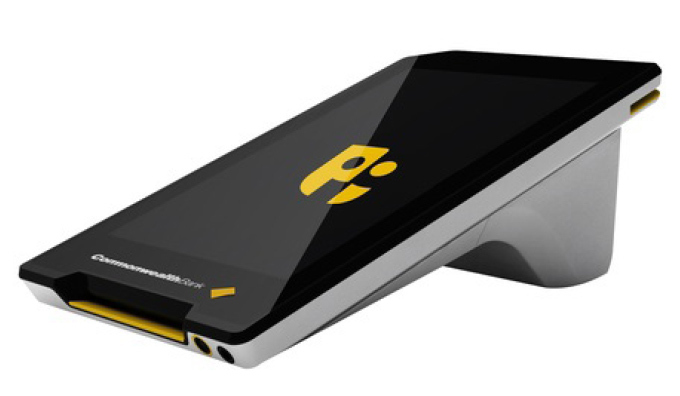 Enhance your business with CommBank’s EFTPOS tablet - Albert. Let customers pay at the counter or on-the-go, by bringing Albert to them. Manage costs easily and pay a fixed monthly fee that includes an Albert device. Commbank’s technical specialists are available 24/7 to answer your queries. Get setup with Vend and CommBank’s Albert in three easy steps. Start your free 14 day trial on iPad, Mac or PC, and follow the online setup. Download Vend Retail POS via the App bank on you CommBank Albert Device. Set up CommBank as a payment option in your Vend account. Find out more about setting up Vend and CommBank’s Albert.